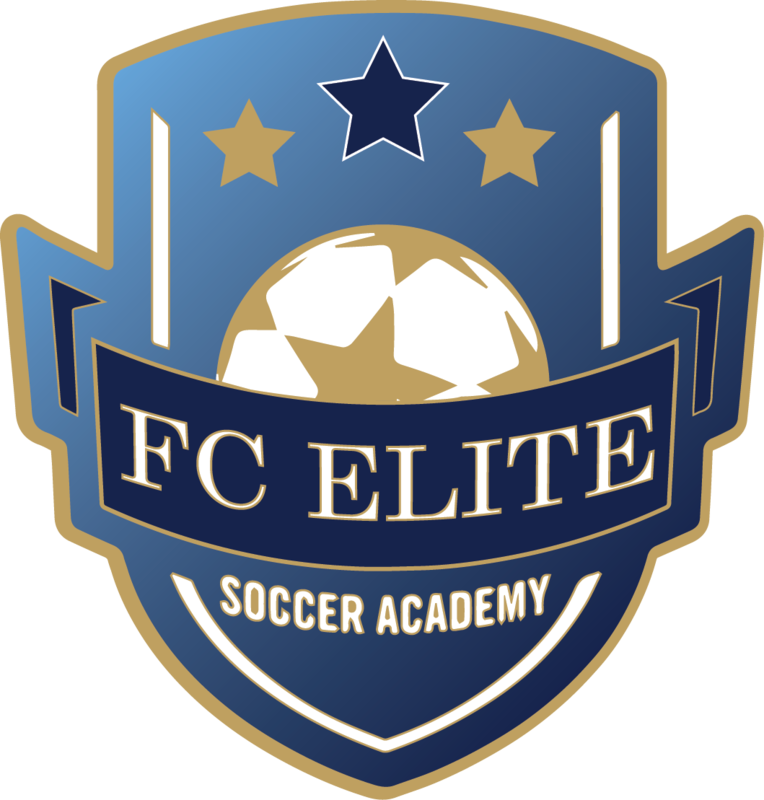 FC Elite is a year round youth soccer academy in the Winter Garden, FL. We strive to improve and inspire children and young adults to play soccer. Our coaches have vast playing and coaching experience which they want to pass onto the youth of today. The coaches have there own unique philosophies, styles and fantastic work ethic's which helps the academy grow and grow. We believe in developing kids with enhancing there techniques and tactical awareness on the field. We start coaching at U4's through to U13's with a coach assigned to each group. Our mission is to inspire children and young adults to play soccer by sharing our passion and love for the game. If you have missed placed your ACYS Spirit United SKLZ site password, please contact the office at 407-521-2243. ACYS Spirit United is pleased to have SKLZ as part of our partner family! SKLZ prepares athletes to be ready for their sport. The SKLZ brand offers skill and performance training products and programs for athletes to use at home and in training environments. SKLZ has selected some top training products to help prepare players the upcoming soccer season. ACYS Spirit United members will receive a 15% price discount when they access our exclusive club page. These proven tools were used to train many World Cup teams, including Germany and the U.S. National Team. Click here to access the ACYS Spirit United exclusive club page.